Original, unmodified, one-family owned Super Wagoneer (original owner passed it down to his daughter, who we purchased the Jeep from directly). Always in the state of Washington, this Jeep has tremendous potential. Available unrestored or fully restored. Call for details, pricing and availability for this historically significant Jeep. 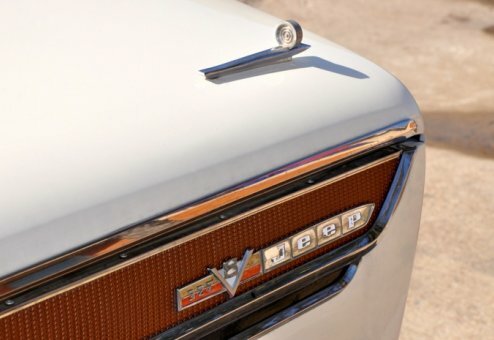 Very few surviving Supers, which are THE original luxury sport-utility vehicle and precursor of the Grand Wagoneer. Includes original documentation, work receipts, owership statement document and owner's manual.